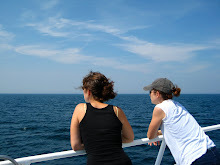 this post is about what i am reading. 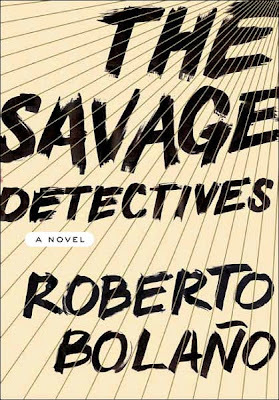 aside from the things they carried, dubliners, the house on mango street, this boys life, and oedipus plays, all of which I am reading in order to teach -phew-, I am also about to start the savage detectives by roberto bolano. I am really looking forward to this book as my friend kristen talked about it on her blog, a kind of library, and in the introduction he is compared with the great gabriel garcia marquez (one hundred years of solitude, love in the time of cholera). also, I love the word savage. 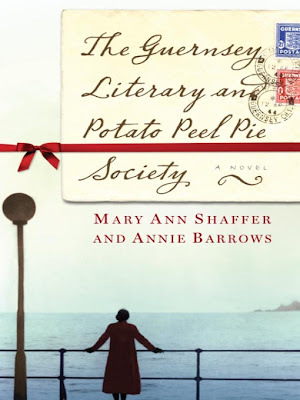 if you are in the market for a beautiful, poetic, bright escape into life after war, I just finished the guernsey literary and potato peel pie society by mary ann shaffer and annie barrows. the characters in this post world war II story make it feel magical and helps us to believe that at the end of every dark tunnel there might be some version of home out there waiting to be found. oh girl. i saw the picture before i even read it and got so excited!! please please share your thoughts when you finish. my book club read "The House of Spirits" right after Savage Detectives as a compare/contrast Latin American writers/era. also. Guernsey was such a treat to read. cannot wait to (hopefully) live in your city for a little bit.